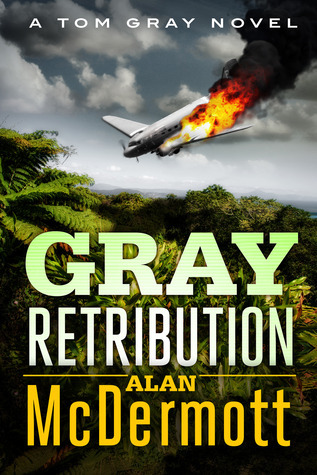 Gray Retribution by Alan McDermott is the fourth in the series of Tom Gray novels. The action came thick and fast, and was well described as usual. I can't imagine what the author is going to put the poor guy through next time around, but am eagerly awaiting the next instalment!